Help create positive, tangible change in our race communities! 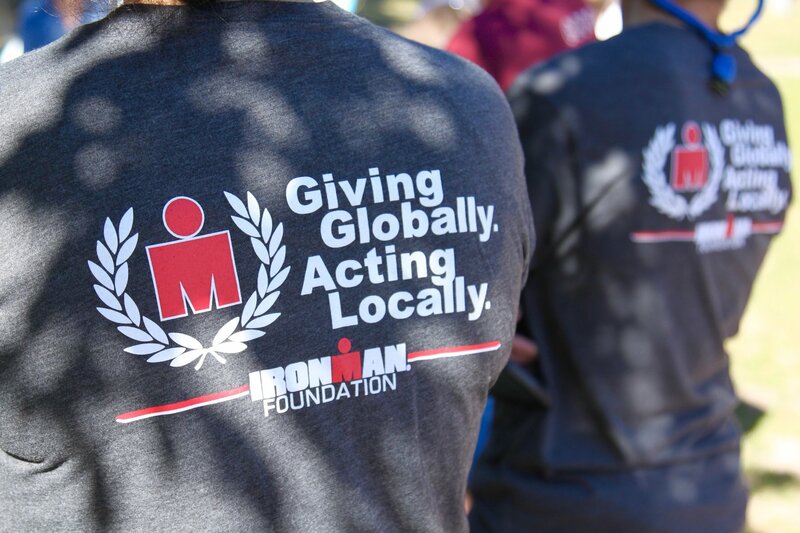 Your contribution to the IRONMAN Foundation supports thousands of local nonprofit initiatives and service projects, creating change in countless lives. Your tax-deductible donation leaves your IRONMAN legacy behind, long after race day. I have read and agree to the Terms and Conditions and give my consent to The IRONMAN Foundation to process my personal data. I understand I can revoke this consent at any time. Join us as we celebrate 40 Years of Dreams at the 2018 IRONMAN World Championship brought to you by Amazon Premiere Screening, an event presented by the New York Health & Racquet Club. Proceeds benefit the IRONMAN Foundation Community Grant Fund. The evening begins with a happy hour mix & mingle with professional athletes, featured inspirational athletes, and an opportunity to take a piece of the IRONMAN World Championship history home via a silent auction. Following the reception, guests will experience all the action of the 2018 IRONMAN World Championship brought to you by Amazon, Broadcast Show ahead of its nationwide premiere NBC. The evening concludes with a Q&A session discussing all the behind-the-scenes details with a panel of IRONMAN professional athletes and IRONMAN Hall of Fame members. Can't make it to NYC? You can still bid on the silent auction items. Items will be updated daily so register with the event to keep up to date. Proceeds from the evening benefit the IRONMAN Foundation Community Grant Fund, creating posistive impact in race communities around the globe. 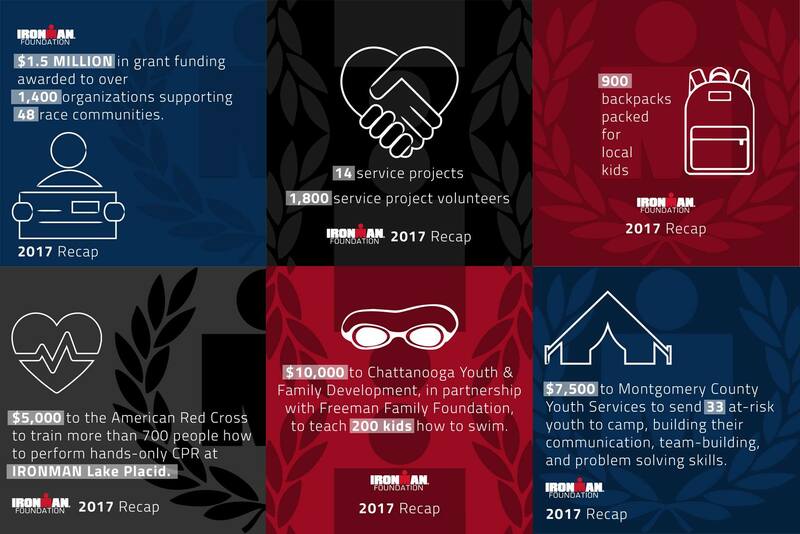 The IRONMAN Foundation, the nonprofit arm of IRONMAN, creates positive, tangible change in race communities through grant funding and volunteerism.